In this land, unless your people have lived here as long as memory and as deep as archaeology, your people came from somewhere. Maybe you did? My people did. Scots and English. Arrived in the middle 1800s on my dad’s side. Landed to farm in Nova Scotia. Upper 9 mile river. 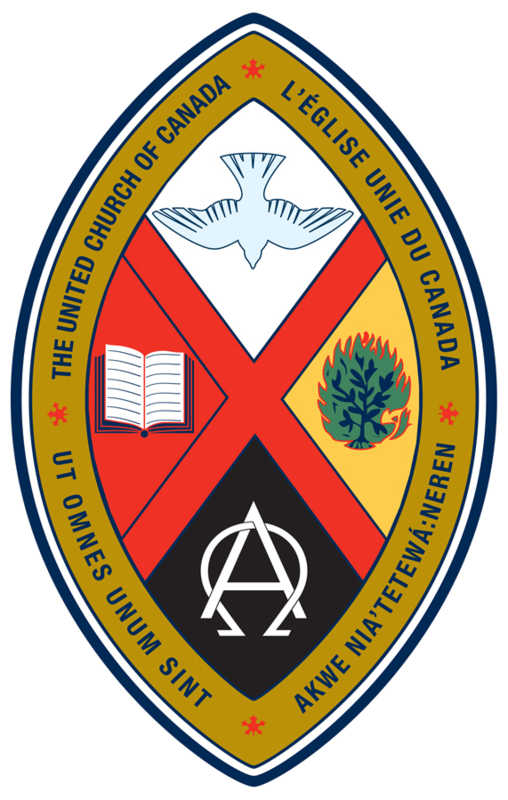 Still has a United Church, Laurel, Liam and I went there a few years ago, saw the graveyard with the Simmonds’ bones beneath the stones. My mom, a Geordie, came from that part of England disputed with the Scots over the thousand years or so when Scots and Picts raided sheep and cattle. My ancestors too, I’m told. My Great-Great Grandmother married into a Scots-English family. I’m told they didn’t talk too much about her roots in the family. She was, after all, Irish. I’m told the Scots weren’t much nicer to them than the English. Possibly protecting their place as the civil service of the Empire. Who knows? Probably the only people more despised than the Irish were the first inhabitants of the land. Uncivilized Savages they were called. Wave after wave of immigration had overcome their lands, taken their stories, even their children. Discounted, cast out, blamed for their inability to hold in the face of overwhelming force. Treaties made but seldom adhered to. What did a savage know? I remember reading an article at School, recalling the Exodus story of the Hebrew people. Told from the point of view of the people who occupied the land when the tribes came to drive them out of it. The author was, I believe, from the Mohawk confederacy. “I know how the Canaanites felt” he said. Years later, sitting here, in Heritage Hall, at a Village Workshop, I gained an inkling of what he meant. The facilitators of the workshop, Metis and Cowichan Tribes people, were careful with those of us who were new to the territory. In explaining the village and how it worked to model values of love, generosity, kindness and respect before our ancestors got here to civilize them, they took time to point out that somewhere, sometime, we came from villages of our own. That, I believe, is the point of the Exodus admonitions to care for the ones among you who are not of your tribe. Exodus calls them Aliens. Remember the village you came from, or rather the one you were treated like dirt in, enslaved in, and had to flee because the ones oppressing you were afraid you’d overwhelm them. Remember that you were once thrown out (however you tell the story) and show some compassion for those among you who share similar stories. Perhaps that’s at the root of some of the current fear and loathing in our culture? We have a trial going on about a couple and a dog. Their home, or their neighbour’s home has been targeted by men with baseball bats, shot at, and subjected to various other kinds of abuse. Their trials have been picketed, hundreds of people have come out to local halls to vent venom at them, their neighbourhood and extended relations have been vilified on social media – “You know they have a real problem with animals over there.” Meanwhile, several other stories of animal abuse have passed by, almost without comment, at least by comparison. Why so much blame and threat and anger cast at that particular couple and not the others? A cultural anthropologist might say it has more of a collective cast to it. An underlying guilt perhaps. It seems to be fairly common in colonized countries. Casting the indigenous population as less than. Helps justify the tactics of occupation. I saw that happen in Palestine, helped me see it here, actually. I wonder if that’s at the root of some of the distrust and seeming hatred of newcomers too. Folk form other countries. Is there some underlying fear that they might take over and we’ll become the newly colonized people? Is that why some distrust their customs, food, dress, worship practices and rituals? Some deep unconscious fear? There seems to be a lot of fear, lately. I suppose it could be related to our ancient village/tribal culture. Nervous about the aims and ambitions of our neighbours. Even the folk who were here before us had issues with the neighbours. Everyone has a story about their encounters with the Haida, who seem to have raided down the coast with alarming frequency. The world, however, is changing around us. Fear of the neighbours may have been good for one’s health and one’s tribe in the last century, but not so much in this one. There are threats to our health and welfare, but most of them, despite the warnings of some of our politicians, do not emanate from other people. Except, perhaps, in the case that they are caused by the systems we live in. Whatever the fears of our ancestors, we cannot afford to keep them now. Not only does it make it difficult to worship (who might take advantage of the opportunity presented by so many of us in one place?) but we must, I believe, begin to come together to remake those systems. Perhaps in God’s image. Or in the image God calls us to. The story of Joseph and Mary and Jesus leaving Bethlehem in a hurry, in fear of a harsh and cruel king acting out of a fear so deep he caused the children to be killed, did not end there. It is a good thing, for all of us, that it continued. They returned, raised their boy in Galilee, and he brought us the good news of God’s abiding love for all people. Somehow able to transcend his own story, a refugee boy, driven out of his own land by a harsh and fearful king, coming home to bring the word of God to his people. It’s almost Patrick’s story, isn’t it? Enslaved, rescued, taught the word of God, goes home, teaches it in Ireland, and starts a legend we continue to celebrate. I wonder who is here, among us now. Newly arrived with their own word from God to bring to us all? Descendant of an indigenous family, driven out, returned home, with a word from God to bring to us all? Whose stories will be the ones to change us? Whose act of love will call us home? Who will recreate in us the love that was breathed into us at our beginning? I don’t know. I do know, however, that the people changed by Jesus and Patrick and all the other servants of love had to be open to their stories to be opened up by love. No one was ever changed by a closed door or a shuttered mind.